A licensed massage therapist since 1997, I began focusing on prenatal and postpartum massage care in 2008. In 2009 I received Advanced Prenatal Massage Certification through Kate Jordan, later received over 100 additional hours of pregnancy-specific training, and have worked with hundreds of moms-to-be in the years following. As I’m also a Certified Personal Trainer and Yoga Teacher, I’m able to help my mamas on the table, and give them self-help tools for home use to feel their best throughout the prenatal and postpartum seasons. 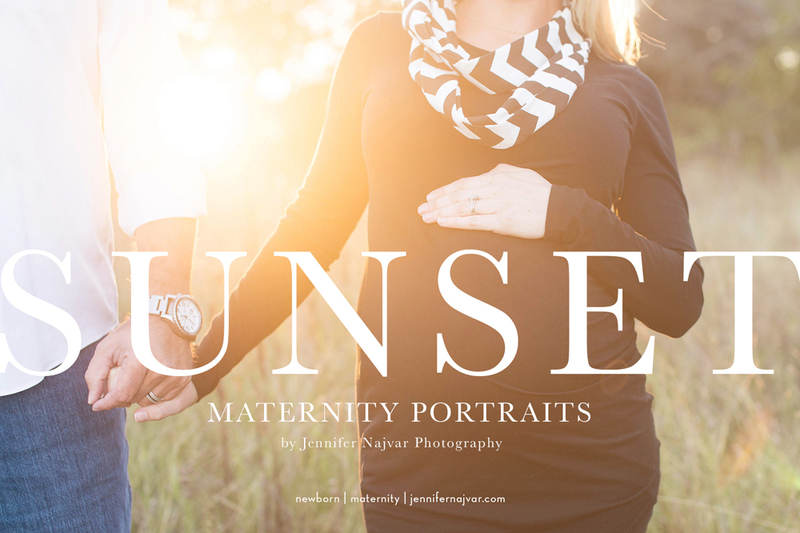 I love supporting my community in this way, and this year have seen several of my early clients through their second and third pregnancies! 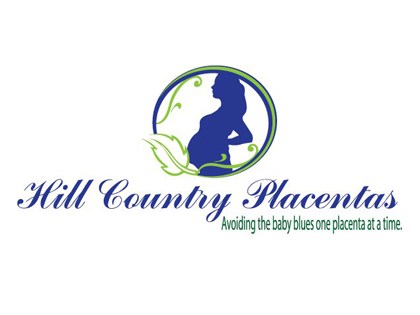 Looking forward to helping you feel your very best through your pregnancy and beyond! At Elements, it’s our philosophy to work with you to exceed your expectations by matching the right therapist to your desired outcome. Our massage therapists spend time with you to understand your body’s problem areas and learn about any health conditions you may have, therefore customizing the experience to meet your needs. Whether it is to provide relief from pain, the release of tension, reduction of stress, Prenatal, Postnatal or simply to relax and feel your best, Elements Therapeutic Massage – Lakeline is committed to your well-being. Massage is all we do and we pride ourselves on beginning well at it. Give us a try. I am a Licensed Massage Therapist of 14 years. My passions of prenatal massage, deep tissue and structural work (NeuroMuscular Therapy) can address most client needs. Women who are pregnant say the two best things they like about our sessions are that I don’t just “pet” them; I address their muscles and trigger points with the right amount of pressure, as well as have a comfortable bolstering system to take weight off the shoulders and hips. In our sessions we may discuss chronic habits such as poor posture while sitting, standing, working and sleeping as well as tips to help hold your body in better alignment, this includes the long road of breast feeding and the muscular strain it creates. For the first five years of my practice I was a co-teacher at a massage therapy school. I am currently table assisting with a continuing education program for NMT. For two and a half school years I worked with the women’s athletic program at The University of Texas. My current private practice is based on the east side of Austin. Though I grew up in North Carolina my two children are born Texans. I’m looking forward to working with you! Living Anew Therapeutic Massage is owned and operated by Megan Crystal. She offers Pre-natal massage to expecting mothers to help reduce muscle tension and soreness as their body is changing through the pregnancy. She does specific structural bodywork when appropriate, post-natal. The other partner needs work too. This is a fun time for all new parents, but also a time to not forget to take care of your-Self. She also teaches Infant Massage classes to parents and caregivers of babies who are 1 to 7 months old. Pre-crawling is preferred for group classes, although exceptions may be made. Private office, and at-home classes are also available for older or crawling babies, also for if you would just prefer one-on-one attention. These classes are once a week for 3 weeks to give both the parent and baby time to learn and become comfortable with the massage. Each week parents learn strokes for a new part of the body while reviewing strokes from previous classes. New strokes are learned and previous information is reinforced. Megan teaches a little at a time to ensure that you are confident with every aspect. Pressure, rate, rhythm, the length of the massage, respect, bonding, why baby cries, baby’s body language, positioning of the baby, relaxation and parent empowerment are some of the skills and topics that will be discussed in your class. This class is baby led, so baby is free to nurse, cry, sleep, or whatever he/she needs to do. This is a safe place to allow baby to just Be while learning this amazing way of bonding and attaching to your child through nurturing touch. 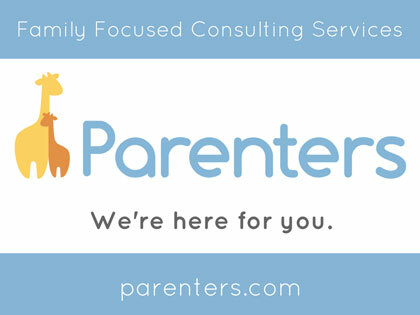 All parents and caregivers are welcome, as well as older siblings. As a Massage Therapist and Reiki Master, Jane brings her training, experience, and love for the childbearing year to her practice. She incorporates Swedish and deep tissue massage techniques into each customized session, creating a space for peaceful escape and nurturing discussion. Jane uses her lifestyle blog, Mama’s Touch, to connect with existing and prospective clients, using the love-filled chaos of family life as a backdrop for insight and inspiration. 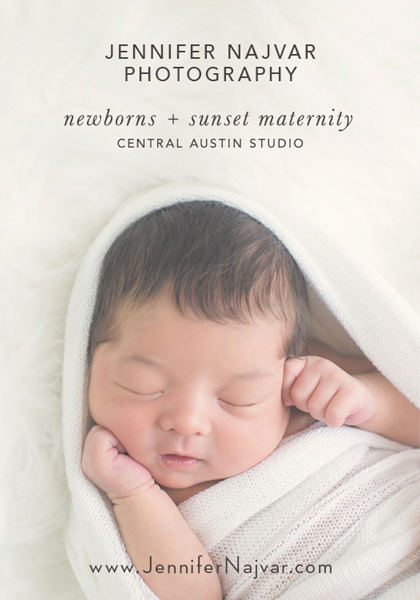 Colleen Mikeska offers holistic bodywork and massage therapy as well as highly personalized, boutique quality placenta encapsulation services to expecting parents through central Austin and the surrounding areas for a more comfortable postpartum experience. Working with pregnant women has been her honor and speciality for the past seven years and she strongly believes that a well-cared for mom is happy mom. Practice some self-love and schedule a massage today!